We were all originally created in the image and likeness of God Source. We are the immortal original Divine Ones. We find this divine self as we return our physical into oneness with our spiritual selves. We each have a parallel spiritual body. That spiritual body is being returned to us at this time. The return of the spiritual body requires the Sound Frequencies that carry the Music of the Mind of God. We must re attune our bodies into the melody of the Divine One. and become the 5D MultiDimensional Selves that we were before the Fall of Atlantis. The Window of Opportunity is 2017-2022. It is our divine right and our divine priviledge to become prepared for this opportunity. Happy New Year from Higher Density Blog! Thank you for being here each day. Your Sacred Love shines for all to see. You are Masters of Creation. Way-showers of our new Golden Age! Let’s show Heaven what we can do! December began with an emotional intensity that moved into an emotional detachment for many. 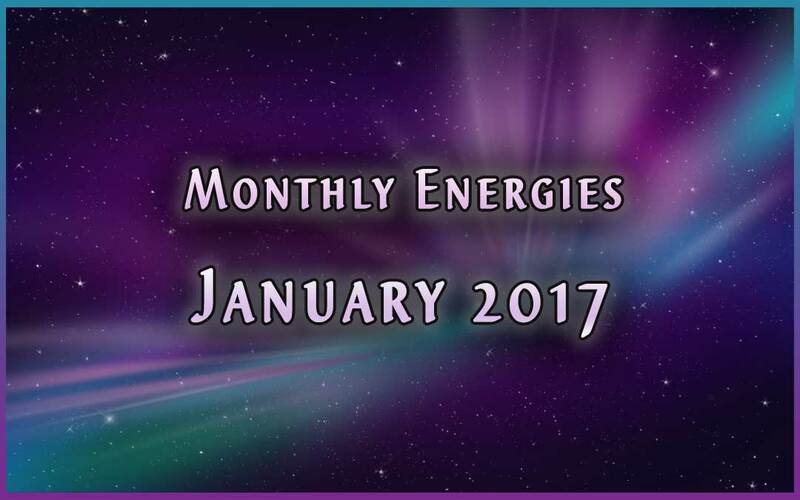 This is a precursor to the 2017 energy. December initiated some deep patterns beginning a new layer of shift within humanity, though that is not visible on the outer experience. I saw patterns of abuse resolving to new levels as inner change continues to rise to the surface and dissipate. This is the flow of these times—as humanity ascends, the discord shakes out and shapes into new form. A new you, a new union. The energy of December offered practice in self-nurturing. Learning to be your own well-spring of support, even while it is appropriate and necessary at times to give and receive support. Humanity has generally interacted from dominate/subservient positioning, so this is a necessary step into more Empowered Sovereignty (2017 energy).